More than 500 Aberdeen volunteers have been recruited to a major £4.7million study to understand depression more clearly than ever before. An academic from the University of Aberdeen has won a prestigious green energy award for his work on environmental monitoring for offshore energy projects. The University of Aberdeen held its fifth annual May Festival over the weekend, and thousands of visitors enjoyed the wide variety of events on offer. The University of Aberdeen has entered into a unique partnership to provide additional training to ministers in one of the world's poorest countries. An international team of scientists led by the University of Aberdeen have discovered that large fish, which include many of the sharks, rays and skates of Europe, are the most at threat from extinction. The University of Aberdeen May Festival kicks off today (Friday), with a huge variety of events set to take place over the weekend. A trio of law students from the University of Aberdeen enjoyed success at a recent International competition at The Hague. Youngsters from across Scotland have taken part in the 10th annual poster competition organised by the Aberdeen Biodiversity Centre at the University of Aberdeen. University of Aberdeen researchers are investigating the use of wearable technology to help with weight loss in overweight women. Superworms, nature ninjas and a skeleton crew will take school pupils from across Aberdeen city and shire on a journey of discovery at the 2017 May Festival. Scientists from the University of Aberdeen Rowett Institute will be putting on a colourful display of foods that you may not expect to be quite so bright, at this week's May Festival. 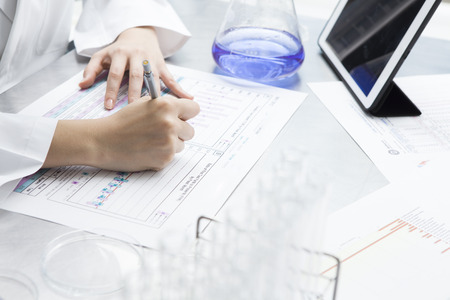 The University of Aberdeen is celebrating International Clinical Trials Day with the announcement of funding for two new research studies, which aim to improve the experience for those who have participated in a trial and to lower dropout rates during trials. Students from the University of Aberdeen and RGU are among 20 students from around the world selected to present their work at a major marine technology conference taking place in the city. A huge collection of artefacts 'frozen in time' which offer a unique insight into the indigenous people of Alaska will be returned to the region by the University of Aberdeen. Scientists from the University of Aberdeen are part of an international team which has been working to better understand the biology of a snail species that transmits a disease infecting 200 million people, killing around 200,000 each year in developing countries. The first students have been accepted to a new course that gives the most promising secondary pupils from rural areas and less advantaged backgrounds a unique opportunity to study medicine in Aberdeen. 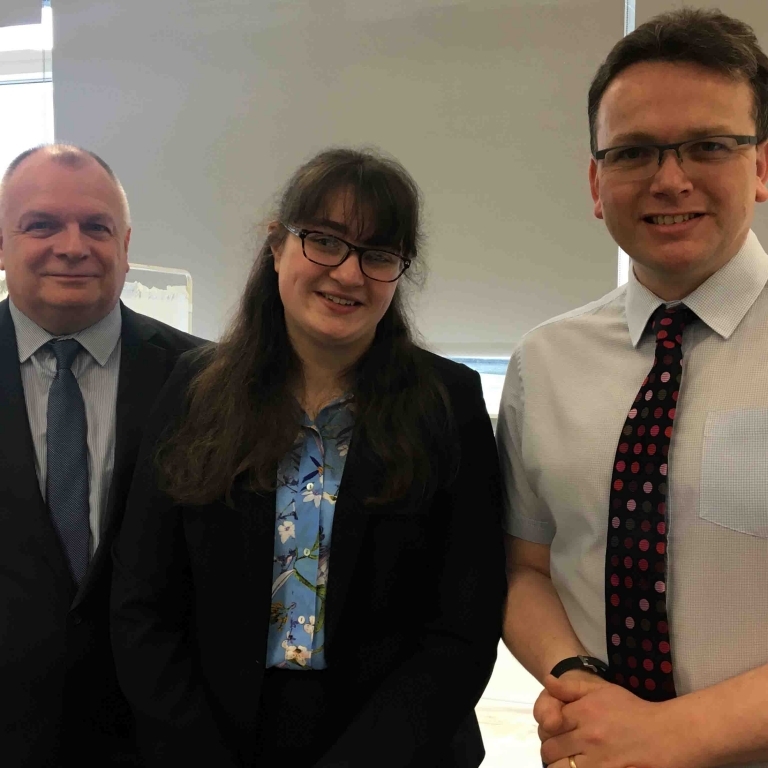 Three students from the University of Aberdeen's Law School have been gearing up to take part in an International competition at The Hague by getting some practise in at Aberdeen Sheriff Court first. Staff from the University of Aberdeen are celebrating their success at the annual Aberdeen Ambassador Network Awards, which were held on Wednesday (May 10). Scientists from the University of Aberdeen Rowett Institute are to study the association between consumption of crab meat and health. The University of Aberdeen has finalists in all three categories of this year's Converge Challenge. The University of Aberdeen has retained its Athena SWAN Bronze Award for its commitment to gender equality. 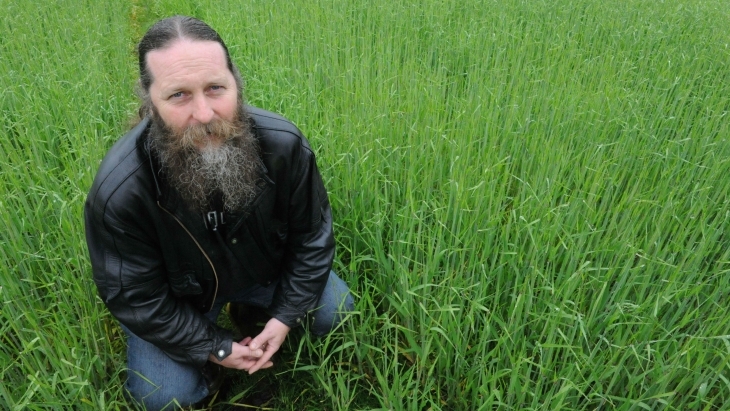 A leading climate change expert from the University of Aberdeen has been elected as a Fellow of the Royal Society - a Fellowship of many of the world's most eminent scientists and the oldest scientific academy in continuous existence. Heart failure carries with it a higher risk of death than most common types of cancer according to new research from the University of Aberdeen in collaboration with the Universities of Keele, Manchester and East Anglia. The University of Aberdeen's star athletes enjoyed a hugely successful BUCS Outdoor Athletics Championships, with a haul of three medals.